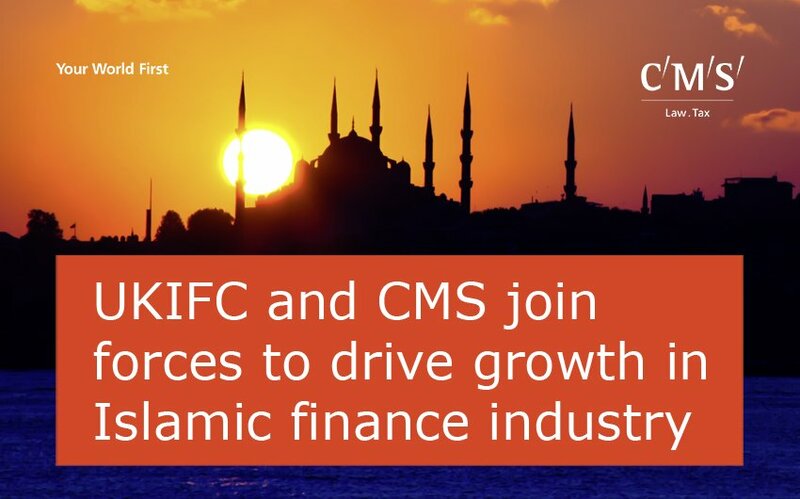 The Islamic Finance Council UK (‘UKIFC’) and international law firm CMS today announce an innovative partnership to help develop, support and optimise Islamic finance frameworks across the world. The aim is to offer a single, cohesive legal, advisory and capacity building service tailored to help government agencies, regulatory bodies and financial institutions to respond creatively and develop capacity for Islamic finance. The partnership launches at a time when global Islamic finance assets are expected to rise from $2 trillion in 2015 to $3.5 trillion by 2021 – representing a 12% compound annual growth rate. Islamic banks are likely to be the main driver of this growth, with assets expected to reach $2.7 trillion by 20211.